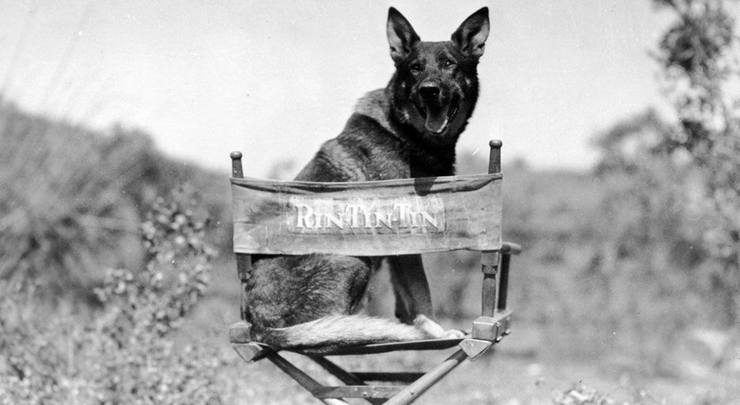 This 1925 Western is one of only two surviving silent features starring Rin-Tin-Tin! The plot centers on our dog hero as he bravely protects a prospector from scheming villains. Keep your eyes open for the stunning vistas of what later became Joshua Tree National Park. Features a new score that Mr. James prepared for a newly restored print of the film in 2017.